At this stage let us tell you it's not the end of the world !!.. We will help you even though your bound to be feeling frustrated were here to sort it! what happens if I run my diesel engine with petrol in? What happens if I run my petrol engine with diesel in? Unlike diesel, petrol is ignited by a spark generated by the spark plugs. If the car is started the diesel will clog up the spark plugs and fuel system, causing the vehicle to misfire, smoke and possibly stop running. After the contaminated fuel has been flushed from the system, and we have put our treatment through your vehicle's fuel system as well as replaced the vehicles spark plugs which will now not fire correctly due to the diesel on the spark plugs your bike or car should start fairly quickly. You will initially see smoke whilst the diesel residue is burnt off, after this the vehicle should run as before the incident and you should be back on the road in no time. If you have started your vehicle, STOP driving as soon as it is safe to do so. A full flush of the fuel lines and the tank is essential to remove any contaminated fuel. Once this flush has been carried out and the vehicle has cleared the remaining residue diesel from the system, your car should run fine. We do recommend, as an extra precaution, that you change your fuel filter within a few days of the incident, these are a relatively low-cost component and are simple to install. Some vehicles may suffer emission problems after a misfire due to contamination of the sensors and controls. If you have put diesel in a petrol car and experience any problems after the contamination has been removed, if this happens to your vehicle we may need to further carry out work to your vehicle. What do I do if I have put the wrong fuel in my vehicle? So Why choose Fastlane Autocare to remove your incorrect fuel in the North West? We have Branches all over the North West, each of our branches are equipped to deal with any Wrong Fuel Removal & repairs you may need. We have branches in Stockport, Congleton, Trafford, Manchester, Liverpool, Southport, Runcorn, Atherton, Wirral, Chester, Lymm, Cheshire, Radcliffe, Helsby, Leyland, Oldham, Queensferry, Skelmersdale, Swinton, Trafford, Walkden, Deeside, Denton, Hale, Chorley, Bury, Bolton, Warrington, Birchwood, Stockport, Wigan, Liverpool, Wirral, Widnes in fact we cover the whole of the North West. 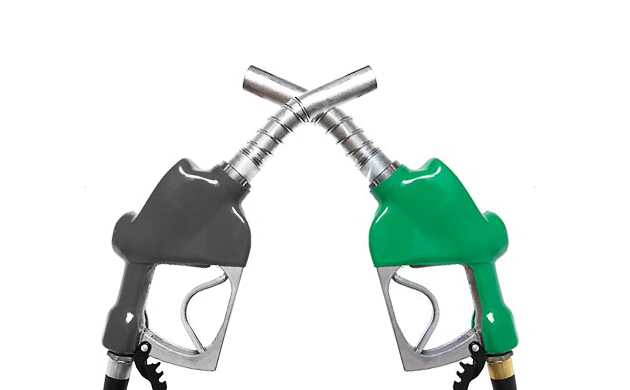 So If you have filled up your vehicle with incorrect fuel we are ready to help get you back on the road. For all your wrong fuel removal needs call us!